Jeanne graduated from the University of Pretoria, South Africa in 1998 and completed her radiology training at the University of Pretoria (Pretoria Academic Hospital) in 2005. She undertook fellowship training in Chest Radiology at Royal Perth Hospital, Perth in 2006 and has worked at Royal Perth Hospital as a Consultant Radiologist since 2007. 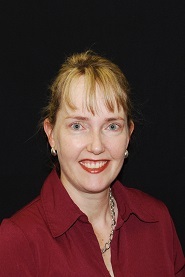 She has also worked in private radiology practice in Perth gaining experience in cardiac and chest radiology. She is an accredited CTCA specialist radiologist. She joined Perth Radiological Clinic in 2013.